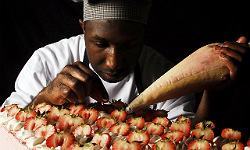 What is the role of a Sous Chef? The Sous Chef is the second in command and direct assistant of the Executive / Head Chef. This person may be responsible for scheduling and substituting when the Executive / Head Chef is off-duty and will also fill in for or assist the Chef de Parties when needed. 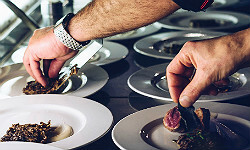 Smaller kitchens may not have a Sous Chef, but larger operations may have several, these can include Junior Sous Chef, Senior Sous Chef, Executive Sous Chef or Premier Sous Chef. Sometimes in smaller kitchens this position is referred to as Second Chef.